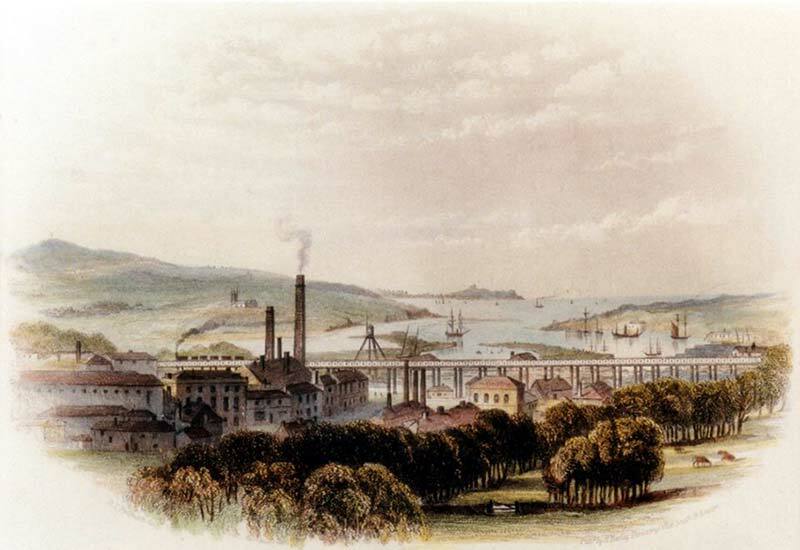 Hayle played a unique role in Cornish mining history. While mining itself was never extensive in the immediate area, Hayle's two great iron foundries - Harvey & Co. and The Cornish Copper Company - served the mining industry, locally and across the globe. As the world's most important mining port and home to the centre for steam engine manufacturing, Hayle was an industrial powerhouse in nineteenth century Britain. These unrivalled contributions were recognised in 2006 when the Port of Hayle was awarded World Heritage status as part of the Cornwall and West Devon Mining Landscape World Heritage Site. Ten areas make up the site, each with a unique story to tell. The Cornwall and West Devon Mining Landscape is on par with other such international treasures as Stonehenge, the Taj Mahal and the Great Wall of China, recognising the county's historic cultural significance. 2016 marked ten years since the landscape gained World Heritage status. To celebrate its 'tinth' anniversary, Cornwall enjoyed a summer of celebrations. Hayle took part in a number of these including Man Engine, a county tour of the world's largest ever mechanical puppet and Picturing the Mines, a series of map making events throughout the county, culminating in the creation of a suite of ten copper plate etchings to commemorate Cornwall's mining legacy.